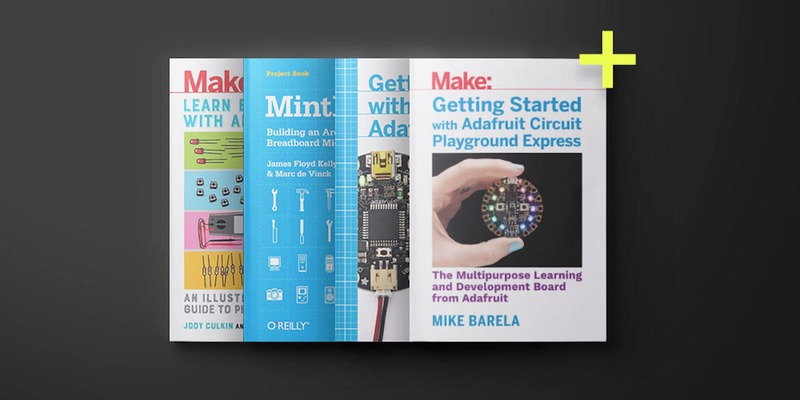 The Arduino Hacker eBook Bundle from Make offers 15 e-books packed with insights and ideas ideal for any maker. They cover general overviews of Arduino and Netduino projects, and go on to deep dives into environmental monitoring, Lego builds, sensors and integrating with the Internet of Things. Each book includes hands-on interactive projects that build fluency with a vast range of concepts and applications. If you want to learn Arduino, start with this massive library that usually runs over $200. Buy now: Score the Make: Arduino Hacker eBook Bundle for $19.99 — that’s a massive 92 percent discount.